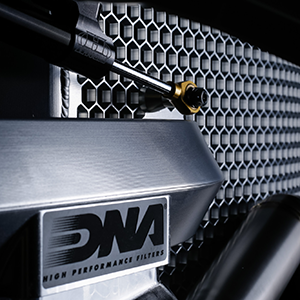 It was back in the eighties when the young mechanic Dino conceived, designed and manufactured a ‘Monocoque Aluminum’ frame 80cc two stroke race bike. 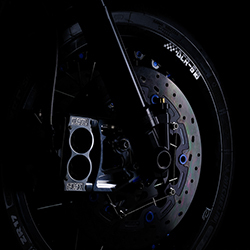 The bike was raced successfully for 3 years finishing each race on the podium! 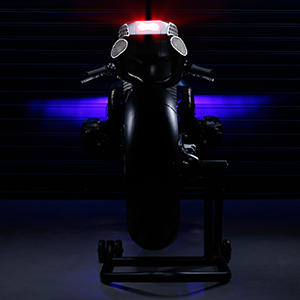 Mario grew up playing with the Monocoque 80cc racer, inspired by the ‘strange’ but awesome frame design, came up with the idea, to design and build a modern racer inspired by the almost 30 years old design! 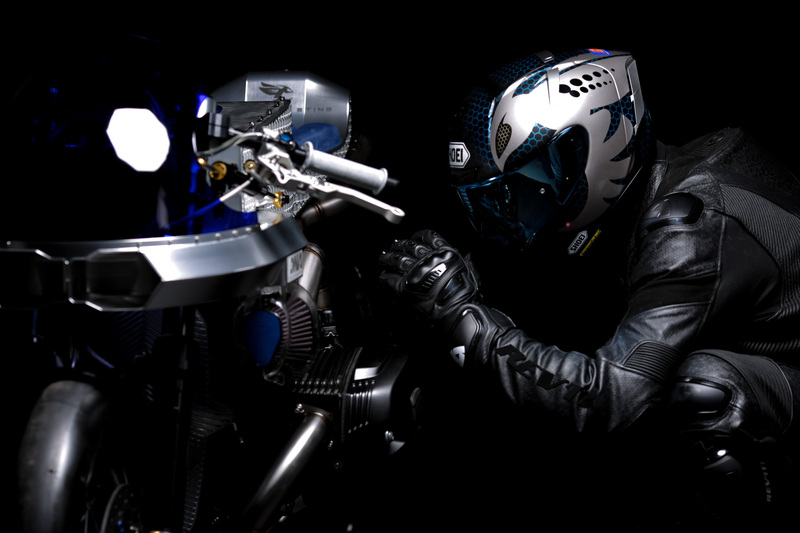 Crazy idea…. 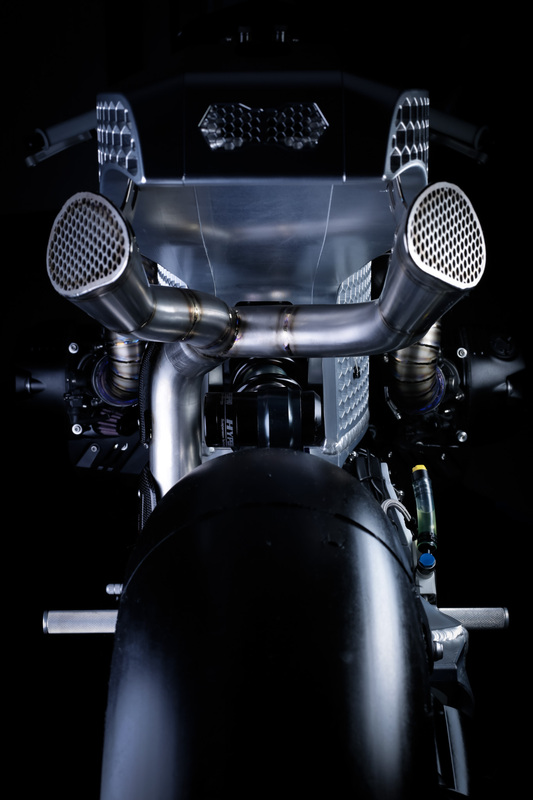 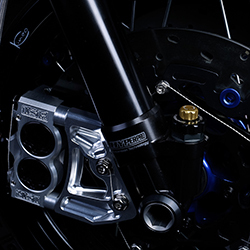 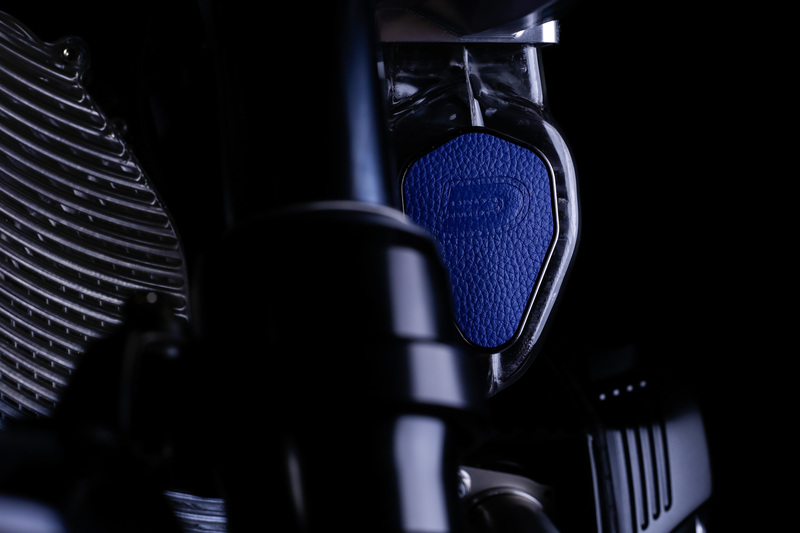 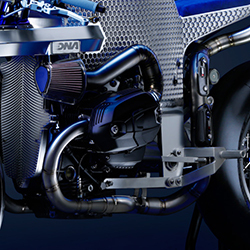 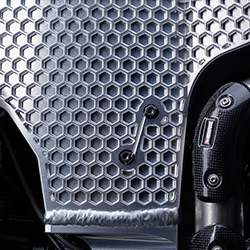 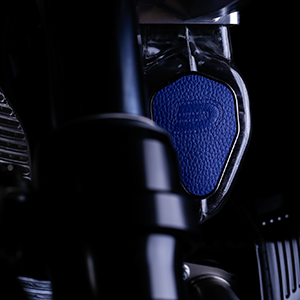 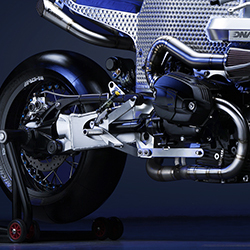 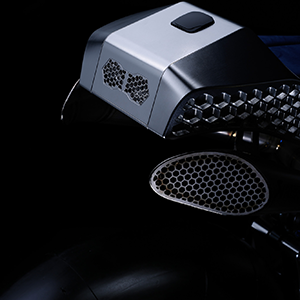 Key component of the bike’s design is the forced air intake. 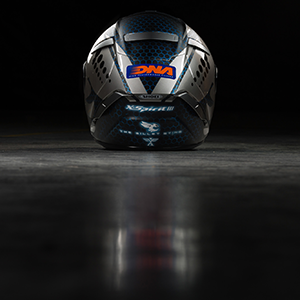 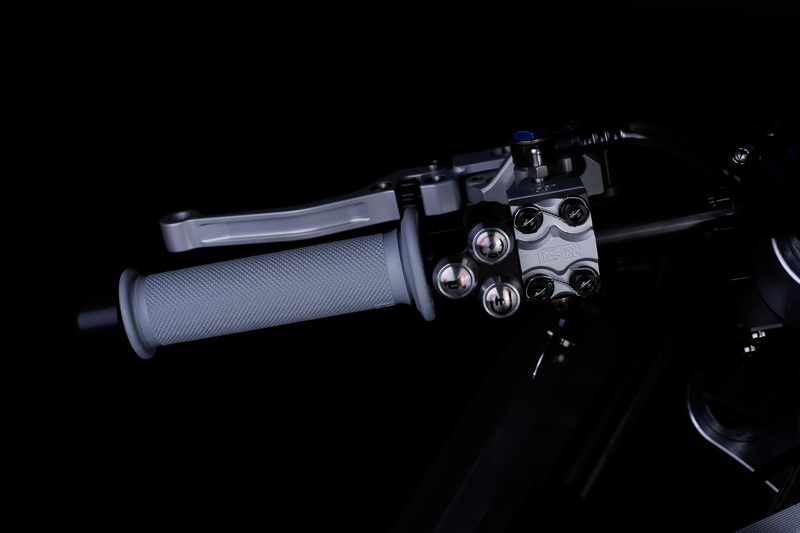 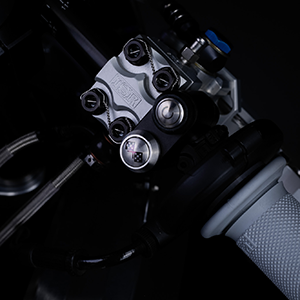 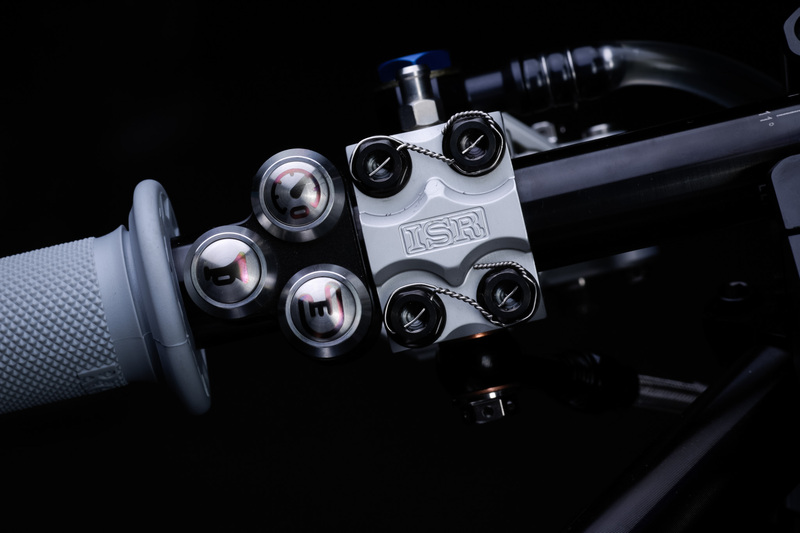 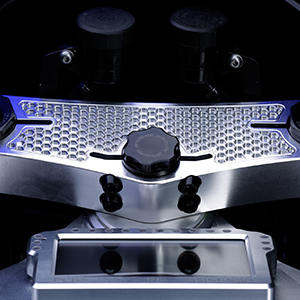 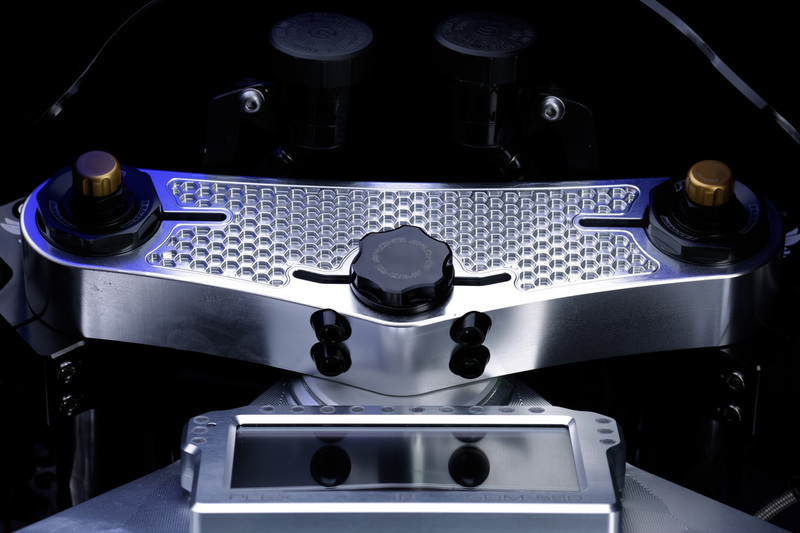 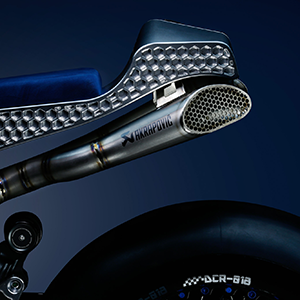 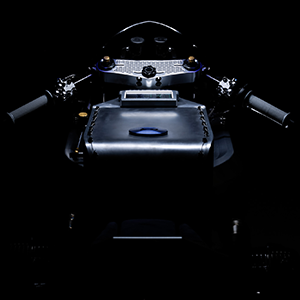 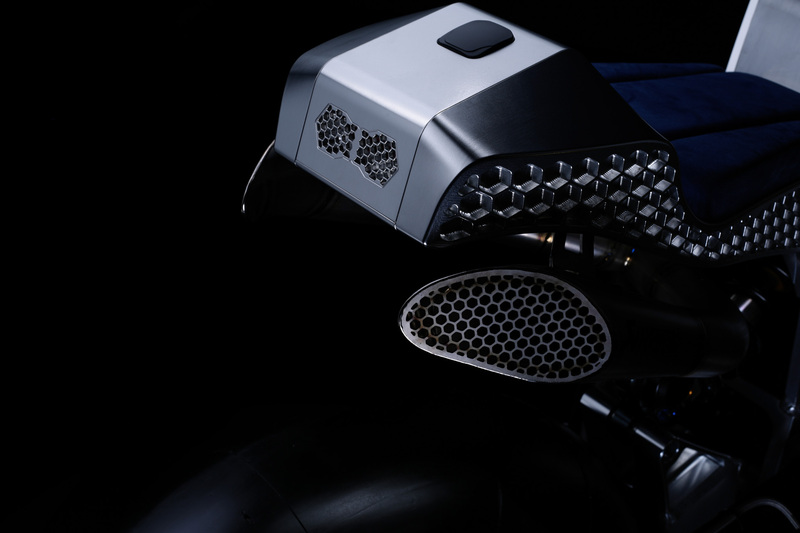 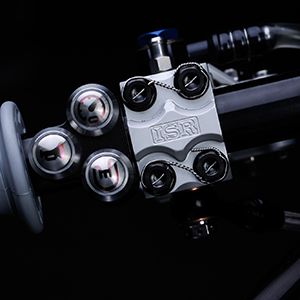 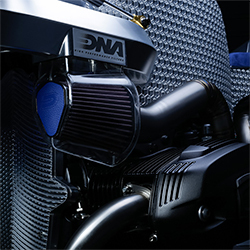 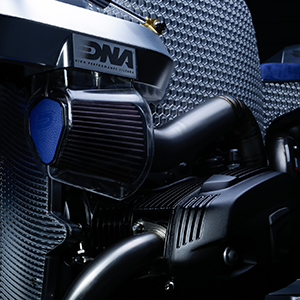 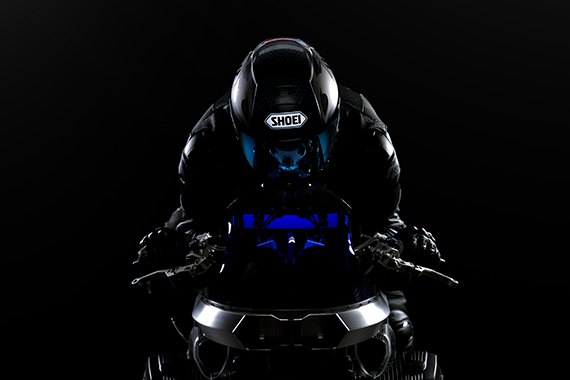 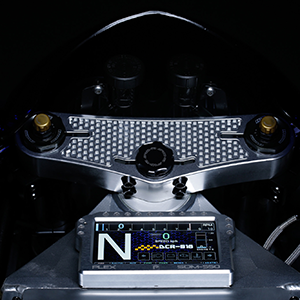 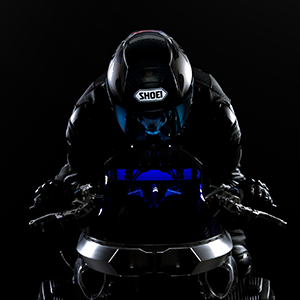 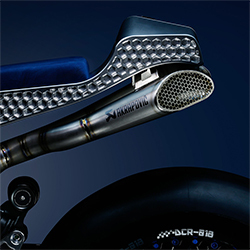 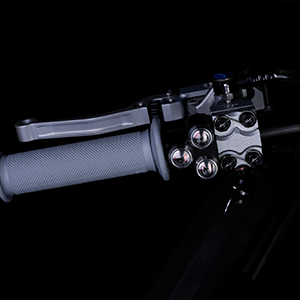 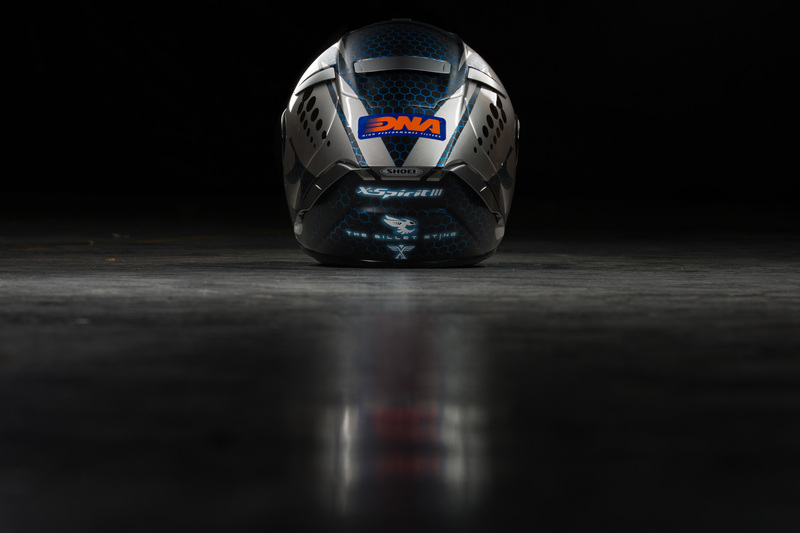 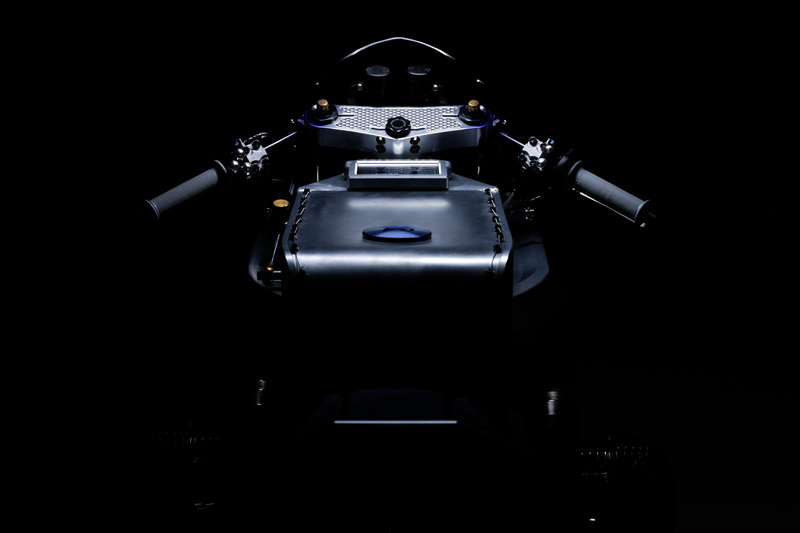 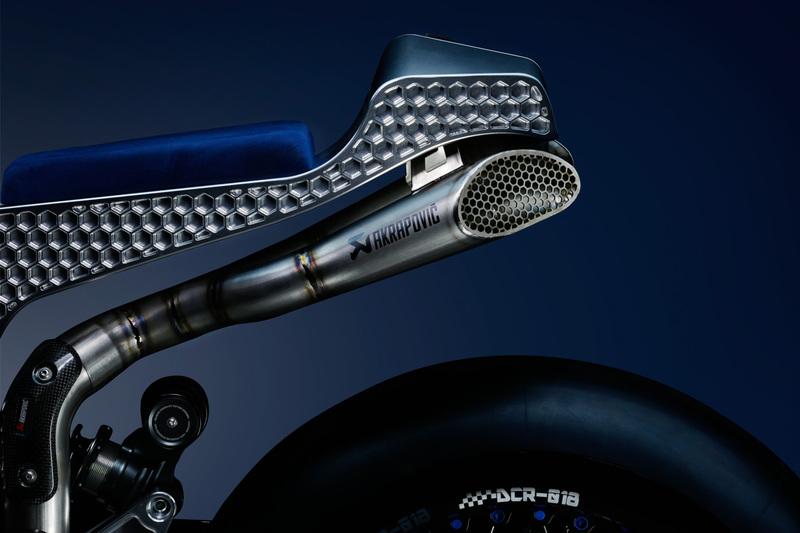 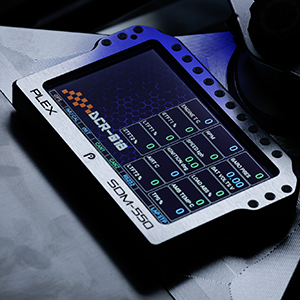 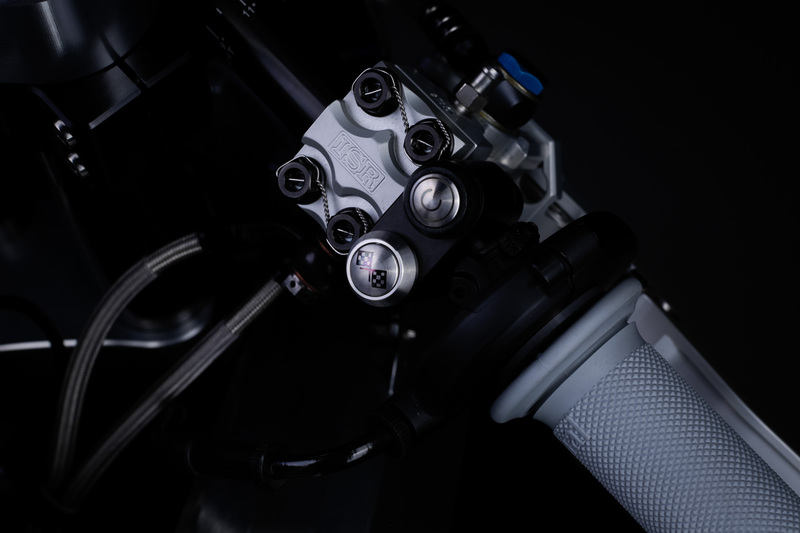 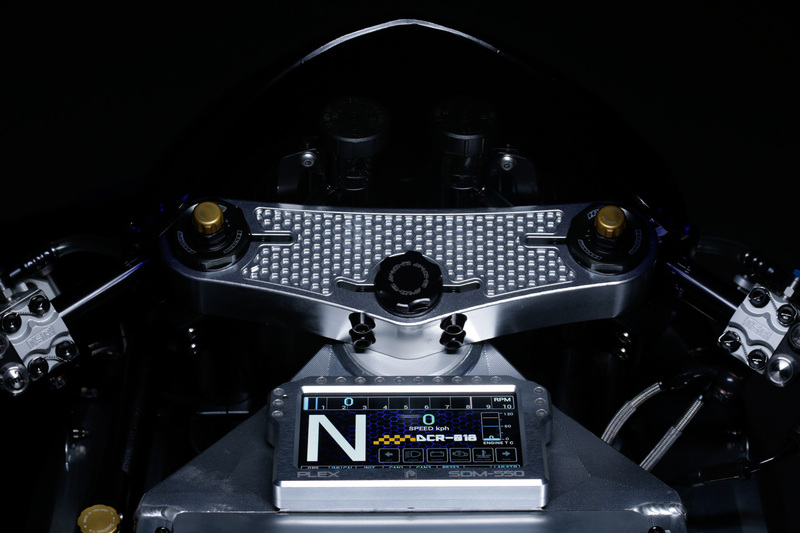 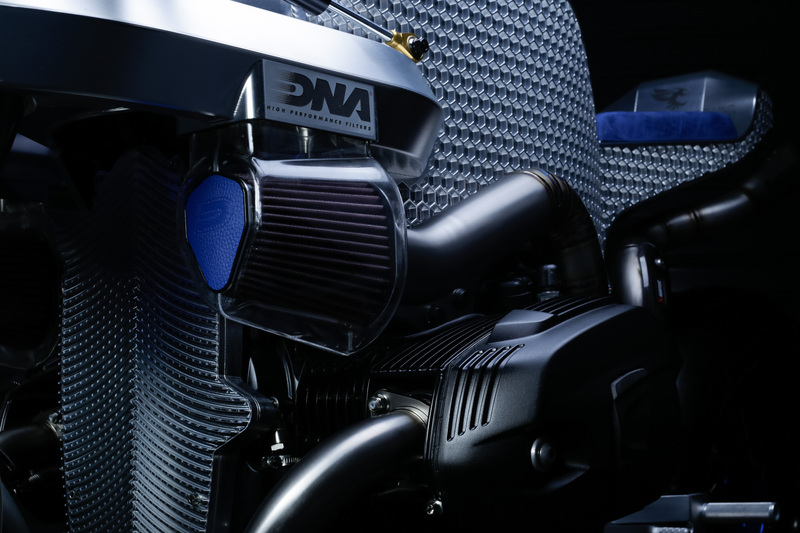 The intake is designed in such a way to serve as 2 hexagonal tubes, that channel the high-speed moving air to the DNA Filters, and at the same time acts as a structural part that supports the fairing windshield and double front LED lights. 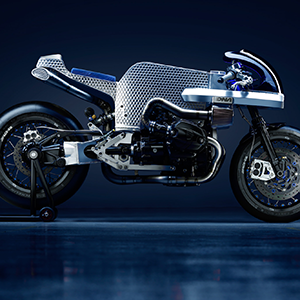 A Boxer Racer like nothing before ! 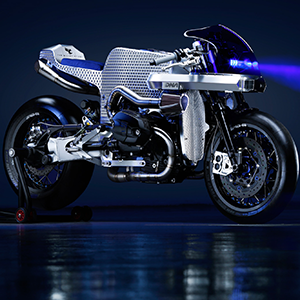 A Greek Motorcycle designed and built based on a radical prototype racer that brought awe and wonder back in the eighties. 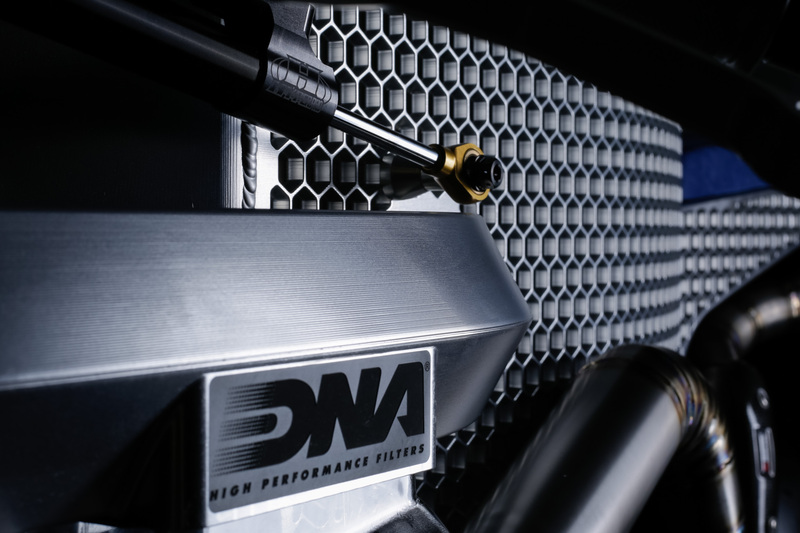 A truly unique machine, an engineer's best dream and worst nightmare all in the same time, brought in life by a dynamic duo, father and son, working together, creting a jewelry on two weels. 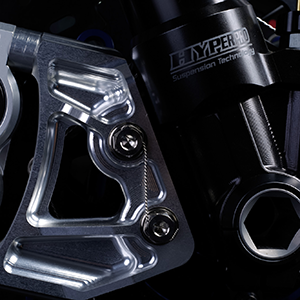 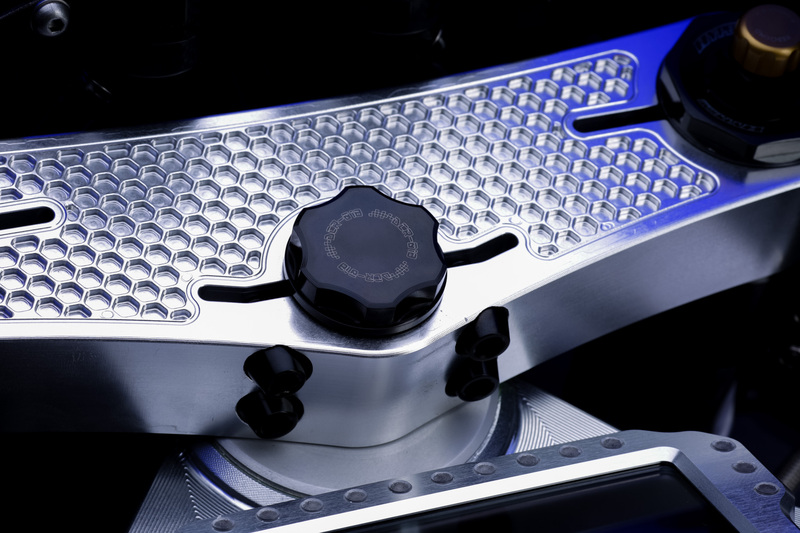 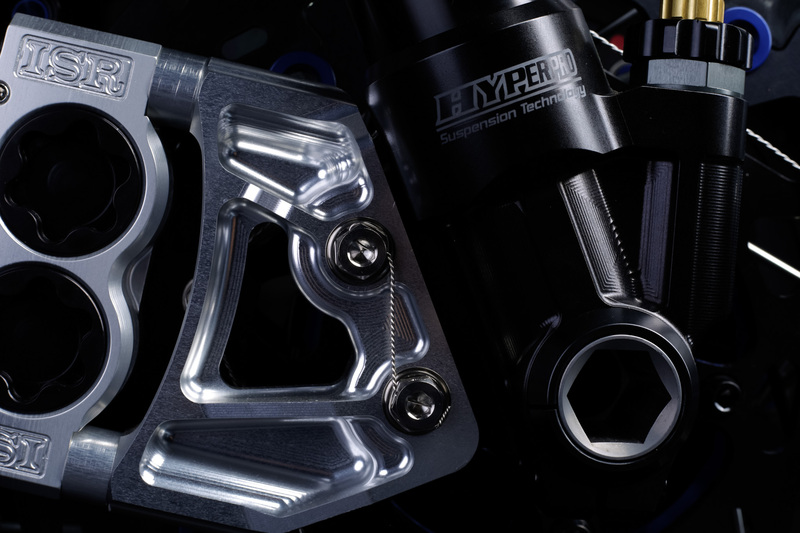 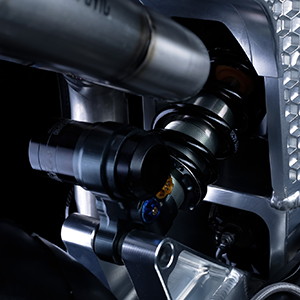 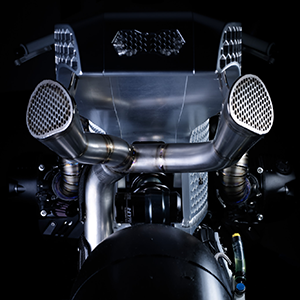 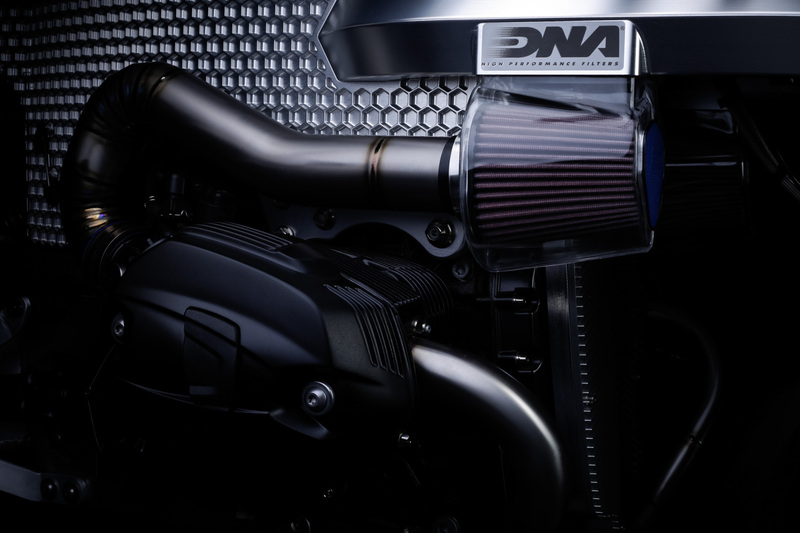 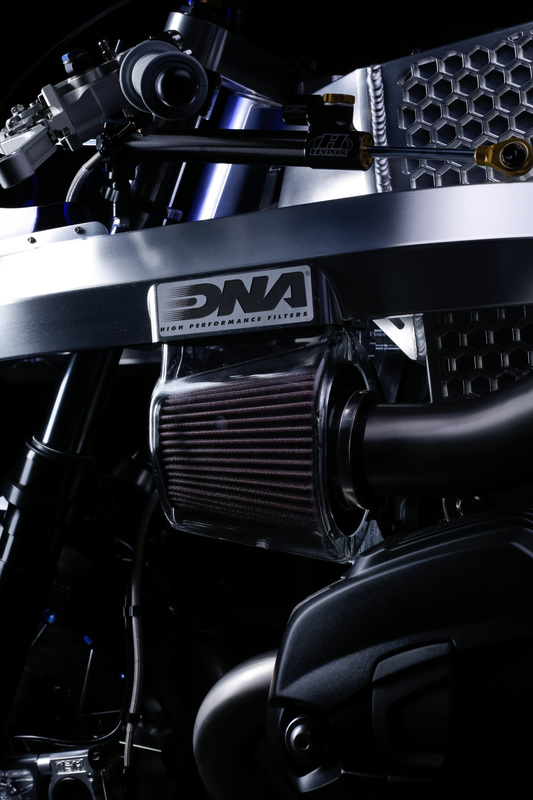 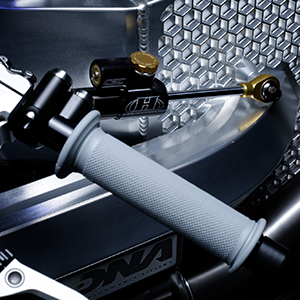 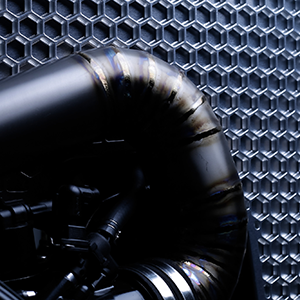 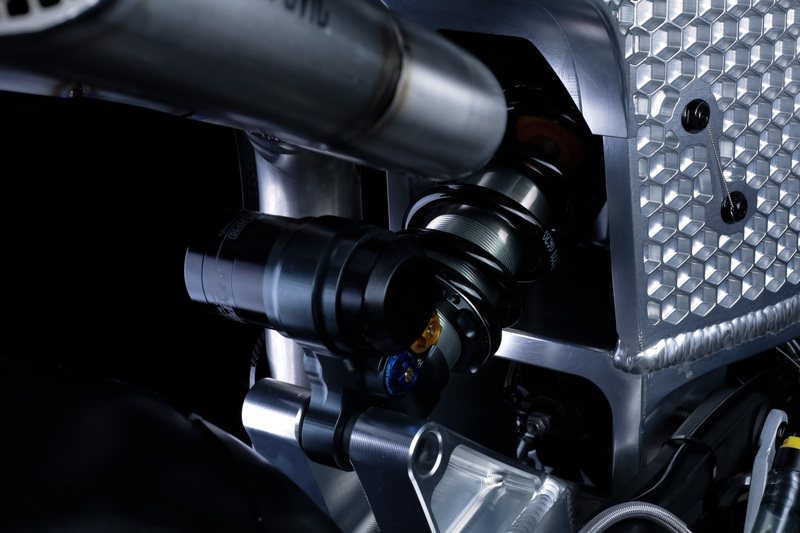 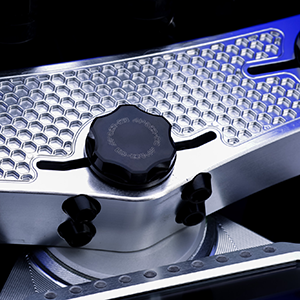 The BMW R9T 1200 Boxer engine that powers our ‘Billet Sting’ is the latest air/oil cooled engine BMW produces. 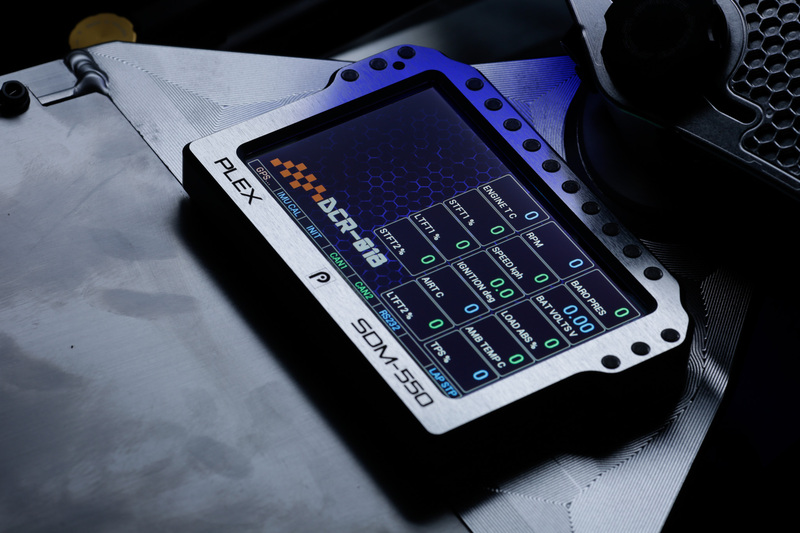 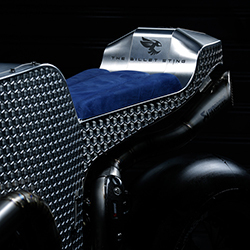 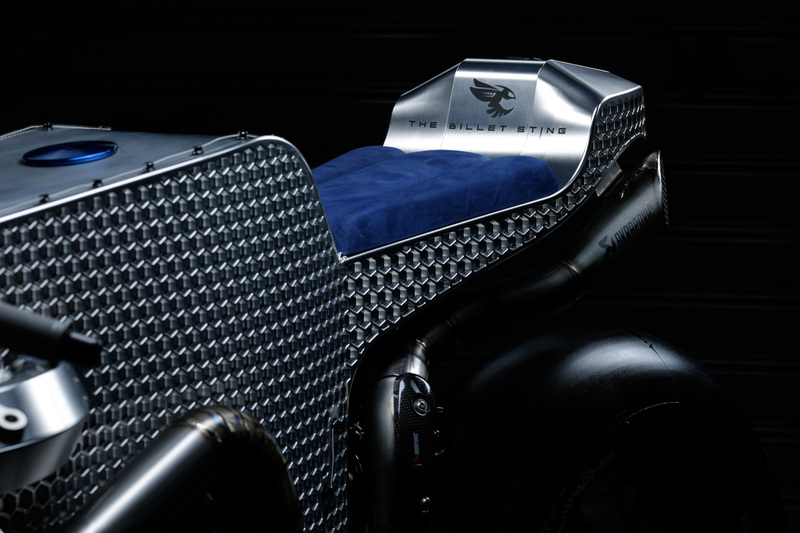 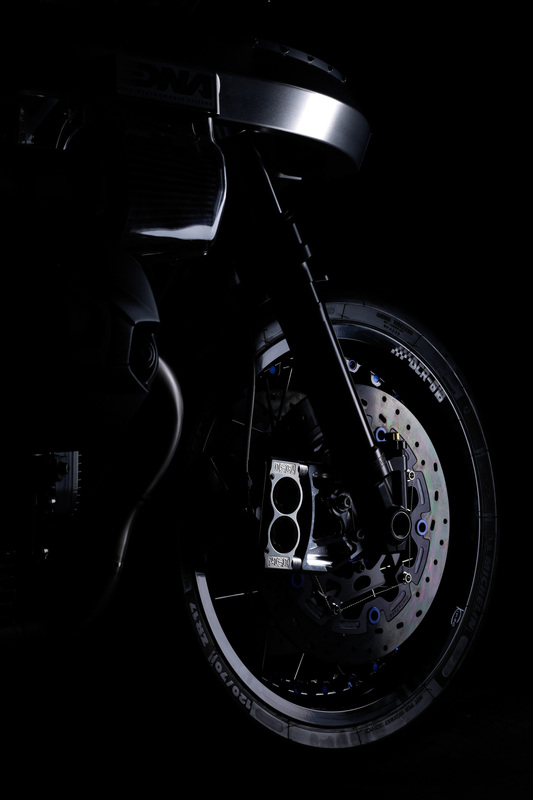 Today the time has come to present the bike of our dreams, the DCR-018 “The Billet Sting” ‘A Boxer Racer like nothing before, a massive project designed and manufactured in just 6 months… in a small Hellenic factory, by just 2 people, father and son! 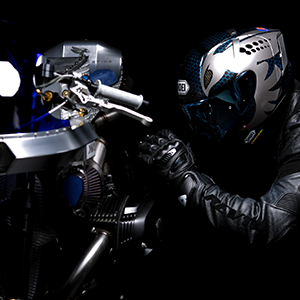 Dino Nikolaidis, Mechanical Engineer and Mario Nikolaidis, Motorsport Engineer! 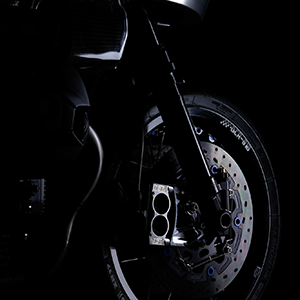 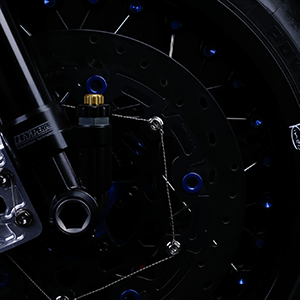 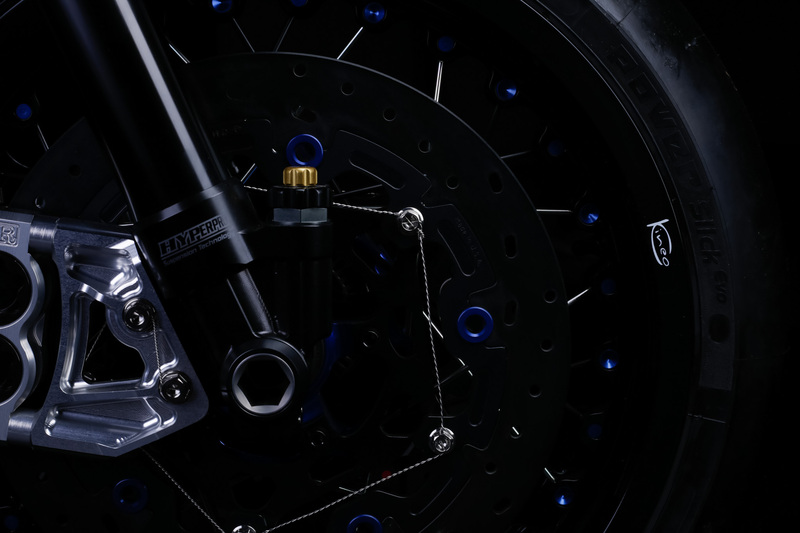 Our Dream Bike, the DCR-018 has a nick name that you already have seen in the title of the press release. 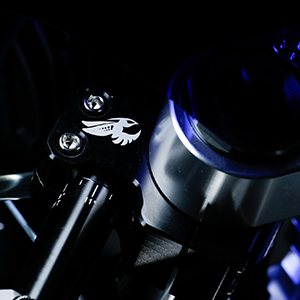 The Honeycomb design, the billet aluminum that dominates, and the aggressive style of this unique and ‘nasty’ fast Boxer racer, is what inspired us to come up with “The Billet Sting” nickname and the awesome Wasp Logo! 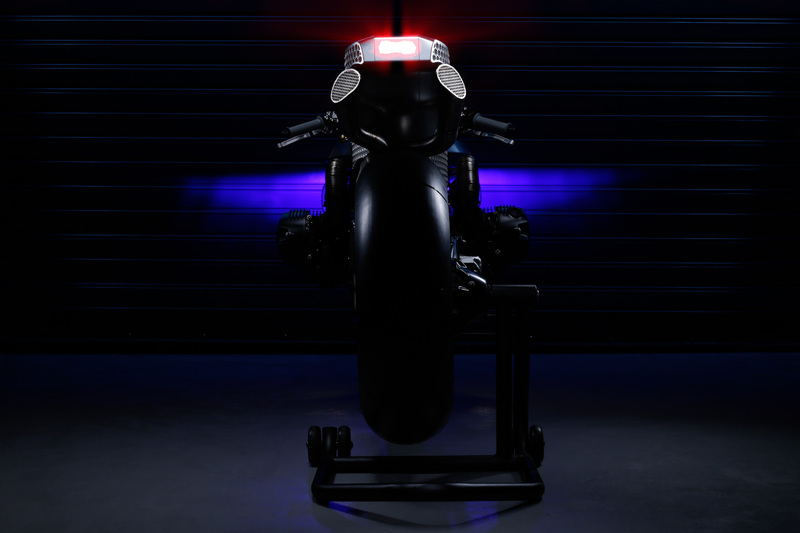 Mario grew up playing with the Monocoque 80cc racer, inspired by the ‘strange’ but awesome frame design, came up with the idea, to design and build a modern racer inspired by the almost 30 years old design! 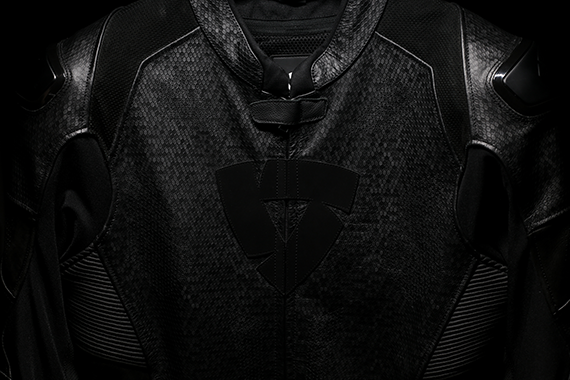 Crazy idea….but what if it could get even crazier? 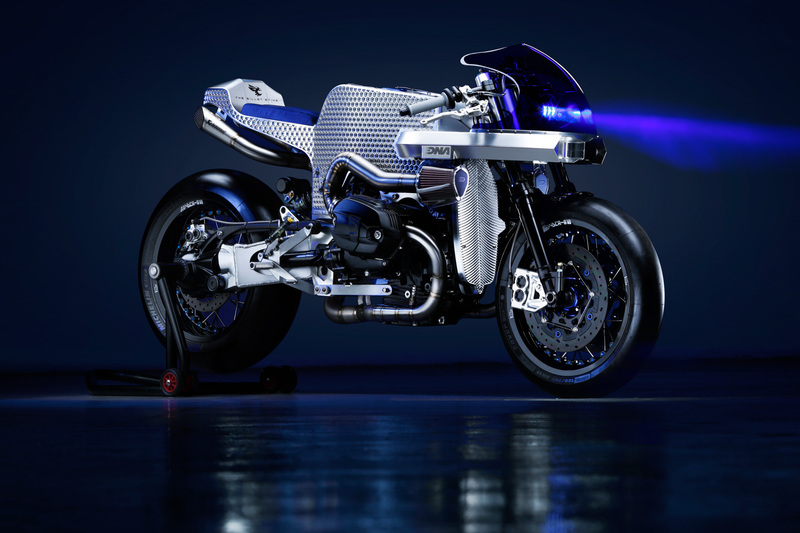 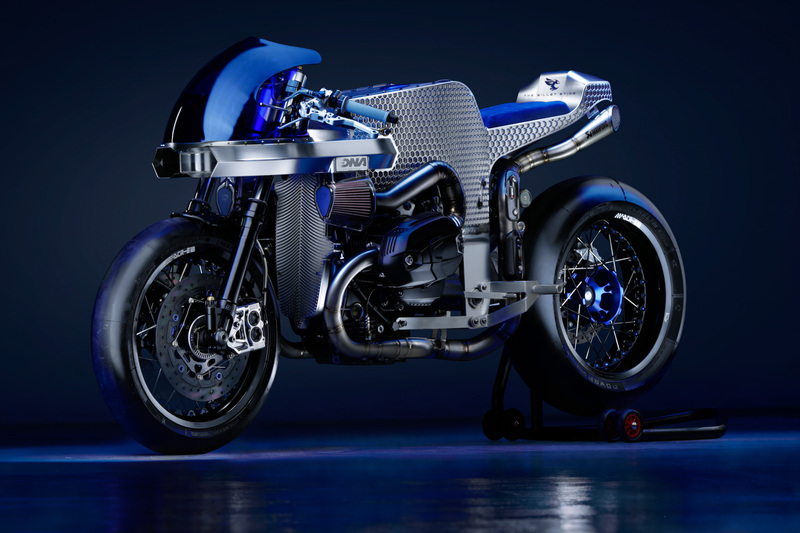 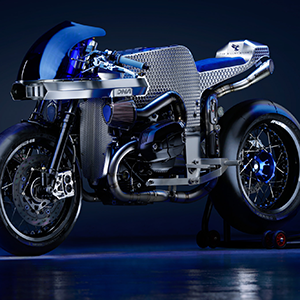 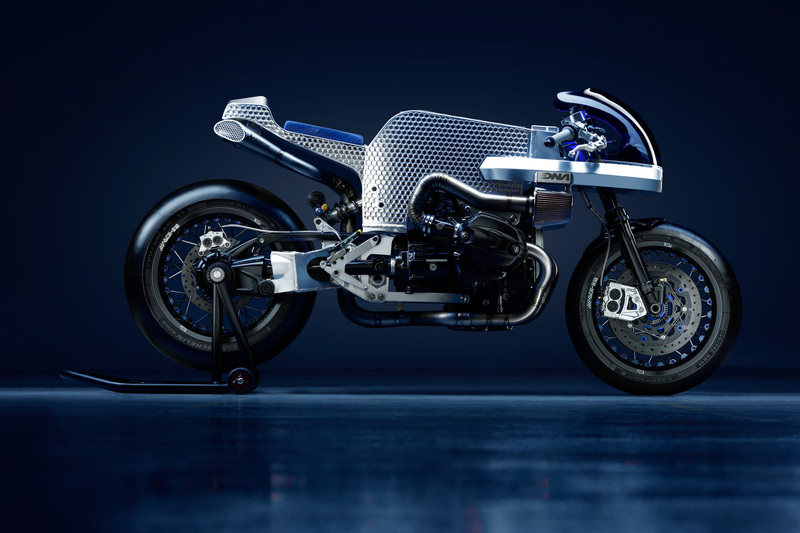 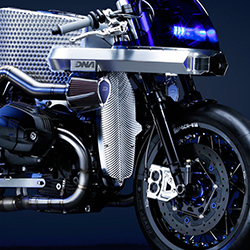 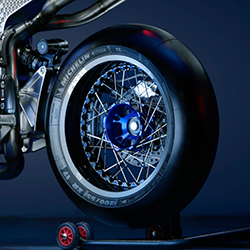 The ingredient to transform a ‘crazy’ idea to a design completely “out of the box”, was to add the so popular BMW R9T engine! 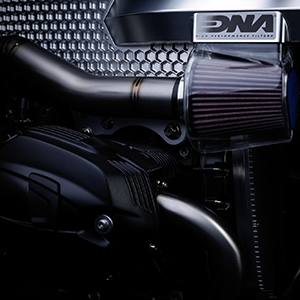 The BMW R9T 1200 Boxer engine that powers our ‘Billet Sting’ is the latest air/oil cooled engine BMW produces. 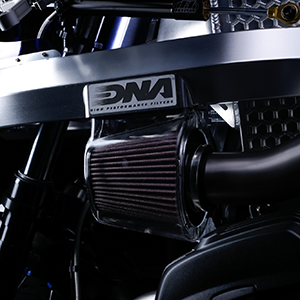 With a 1.170 cc capacity and Radial 4 Valve heads it is rated 122 whp @7.900 rpm & 12.3 KGM @6.200 rpm with a final Power to Weight Ratio of 0.66 whp / kg. 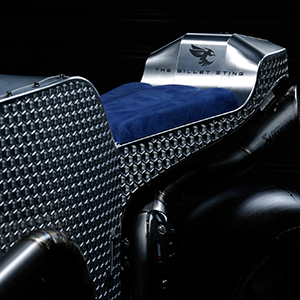 Key important parts that define the style, shape and character of the DCR-018 are the Tank, Seat and Under Seat / Subframe, and this is why. 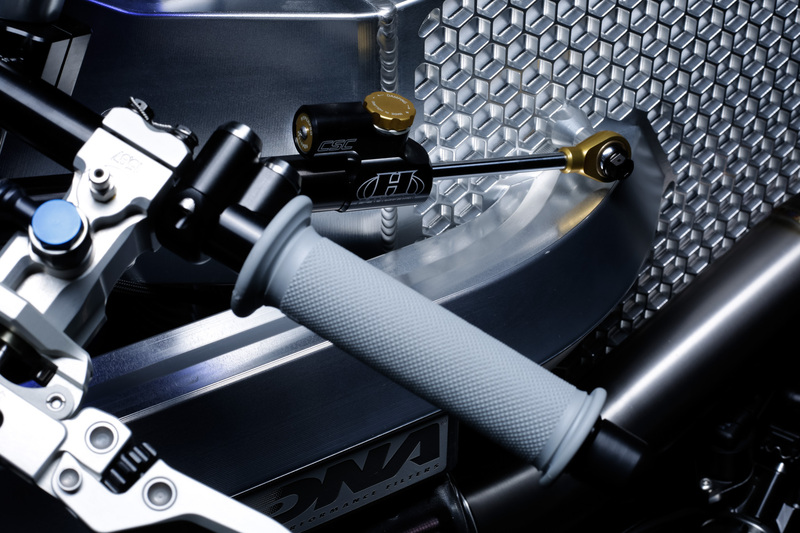 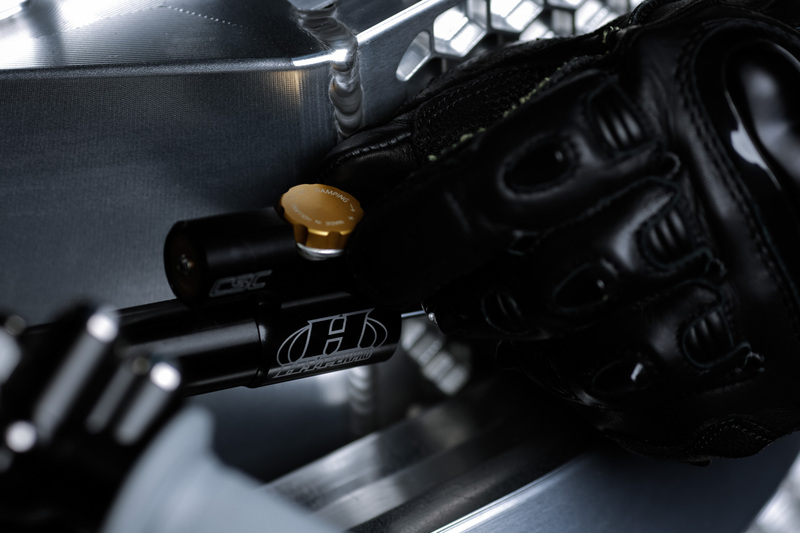 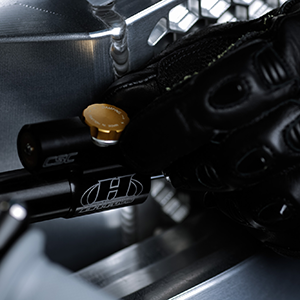 Riding & racing the Billet Sting. 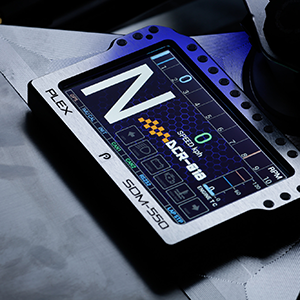 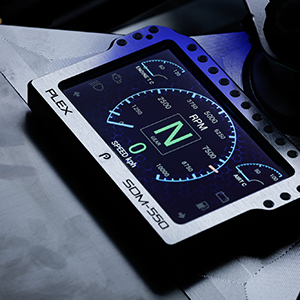 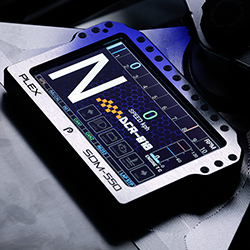 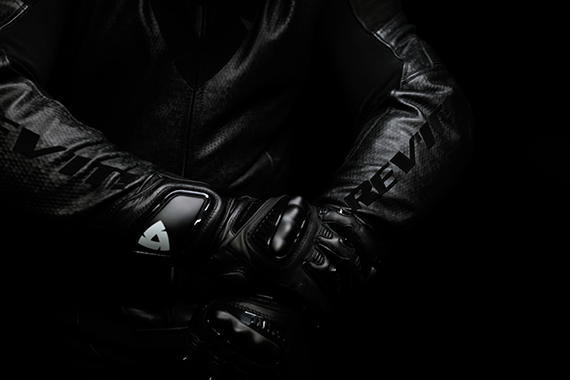 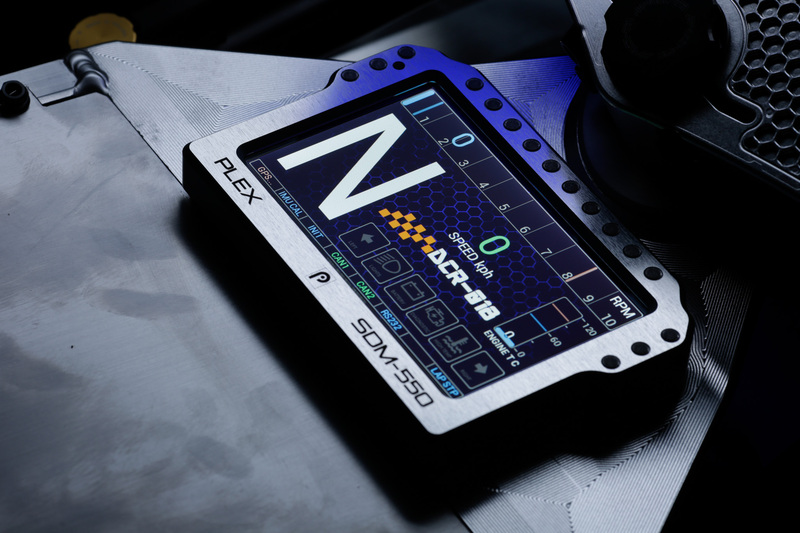 REV' IT the race gear manufacturer, has designed the Pulsar race leather suit with a honeycomb design that matches so perfectly the Billet Sting! 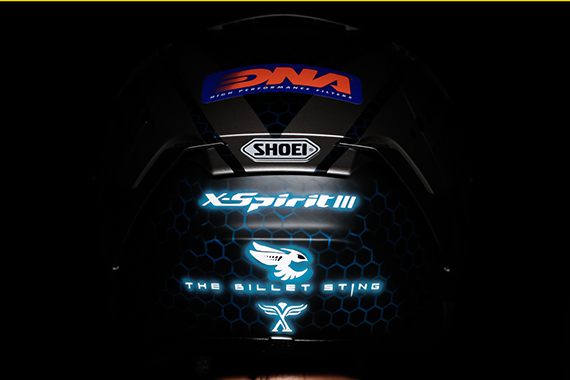 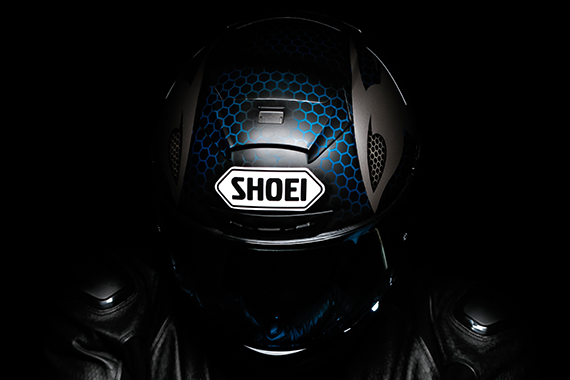 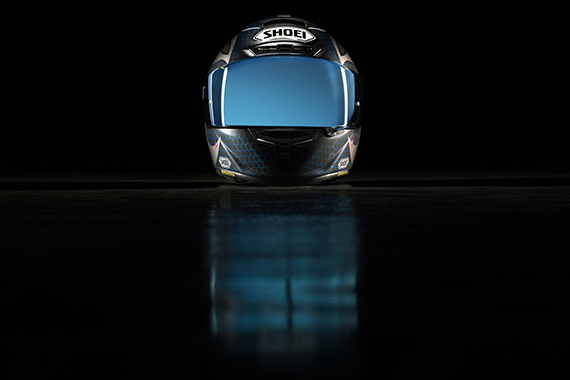 SHOEI the premium helmet manufacturer, provided the X Spirit 3 race helmet, that is also custom painted in a Honeycomb design with the Billet Sting Wasp logo on both sides! 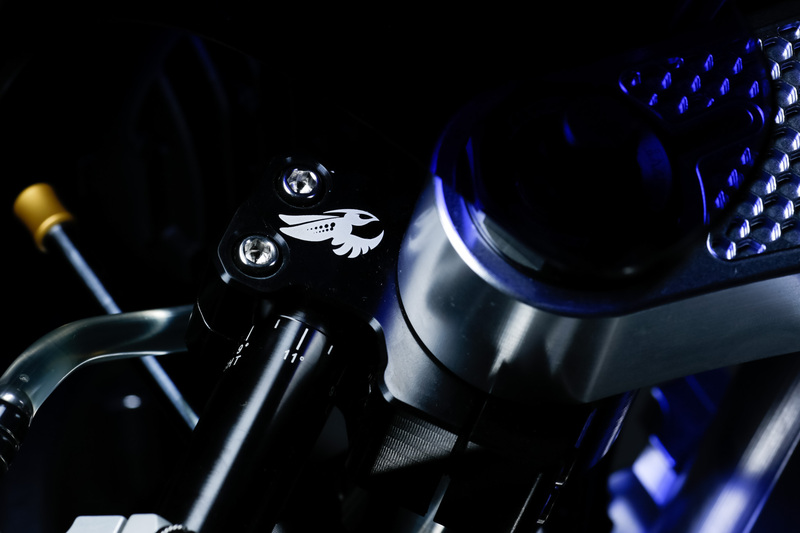 All manufacturers trade names-logos on this page are for reference use only and are in no way connected to our products. 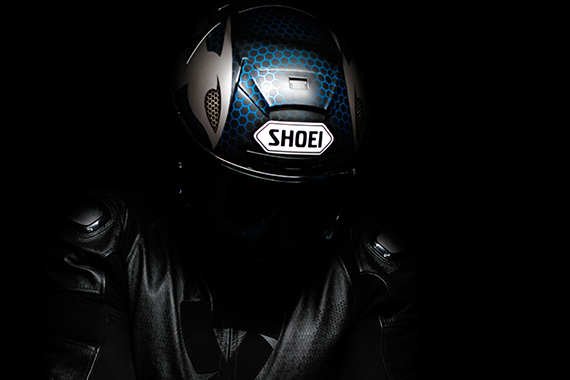 All logos, pictures, names and brands are property of their respective owners. 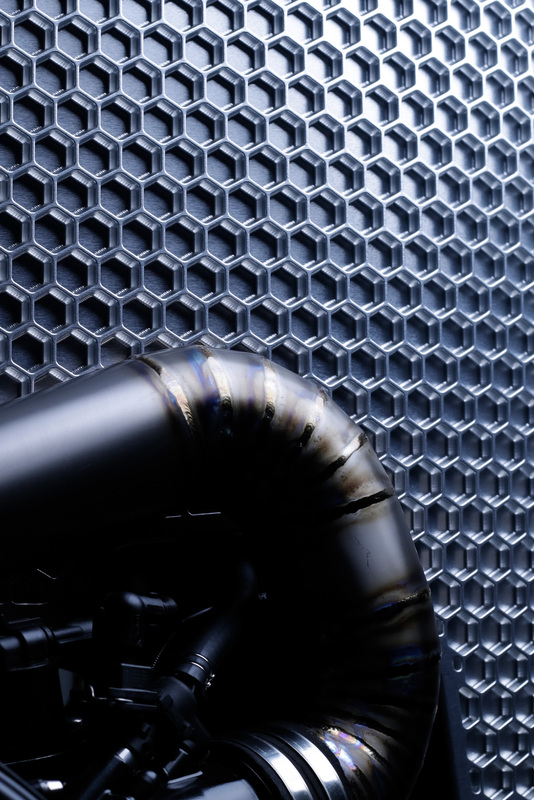 Konstantinoupoleos & D.Theotokopoulou 1 str.